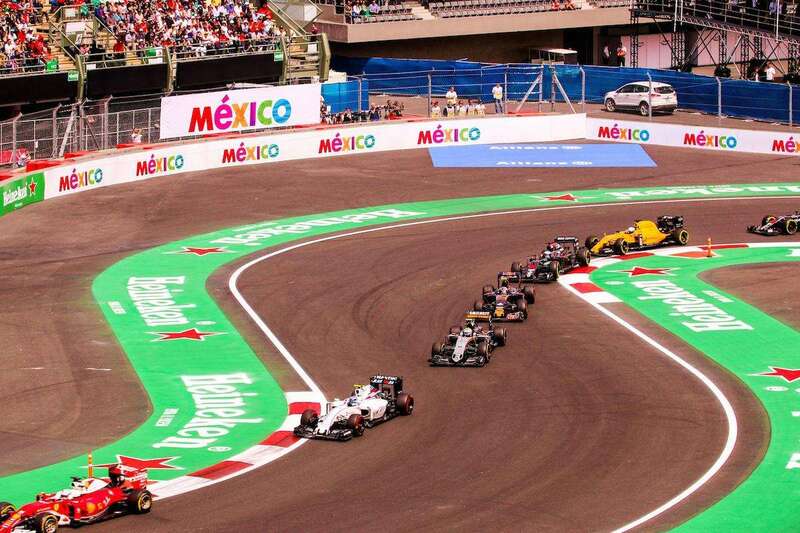 The best ways to get to the Mexican Grand Prix this year, plus advice on getting to Autodromo Hermanos Rodriguez and around Mexico City. The next race is on October 26-28, 2018. Mexico City’s main airport, Benito Juarez International Airport (MEX), is conveniently located just 10km east of the Centro Historico, and some 5 kilometres north of the Autodromo Hermanos Rodriguez. You will find plenty of frequent flights into MEX from most of the world’s major cities, and many international airlines fly into Benito Juarez daily, including Aeromexico, Air Canada, Air France, American Airlines, Avianca, British Airways, Copa, Cubana de Aviacion, Delta, Iberia, JetBlue, KLM, LAN, Lufthansa, TACA, United Airlines, and Southwest. Plenty of direct flights head to MEX from the USA. Approximate flight times without stopover: New York (5 hours), LA (4 hours) and Dallas (3 hours). No direct flights from Australia (flight time 20-24 hours with 2 stops): Cheapest deals with American Airlines ($1500 AUD return), Qantas & Virgin Airlines (both around $1800 AUD return). The quickest and cheapest way to get from the airport to downtown is to use the Metro. Terminal 1 is located next to the Terminal Aérea station on line 5, and Terminal 2 is a 700 meter walk from Pantitlán station on lines 1, 5, 9 and A. Pantitlán also has a bus & minibus station, and taxi rank. Metro tickets cost around 5 pesos per journey but get yourself a Tarjeta Distrito Federal for 10 pesos which you can load up with credit and use on the metro, light rail and metrobus services. You can also jump in a taxi from outside the airport. Licensed airport taxis are white and yellow with black aeroplane logos on their doors, and you purchase a ticket to ride in advance from one of the counters inside the airport. Prices range from 100-300 pesos depending on where in the city you are headed for and what size vehicle you choose. Avoid wandering out of the airport concourse in search of cheaper taxis; this is not the safest area of Mexico City. Please note that the Zaragoza stop on the pink Line 1 is also nearby, and there’s also local buses. When leaving the circuit at peak times, we recommend taking the metro one stop in the opposite direction and then doubling back to beat the crowds. Make sure you also have a return ticket at the start of the day to avoid queues for the ticket machines. Taxis and Uber are also plentiful on race weekend, but remember that you can easily be delayed by traffic jams. 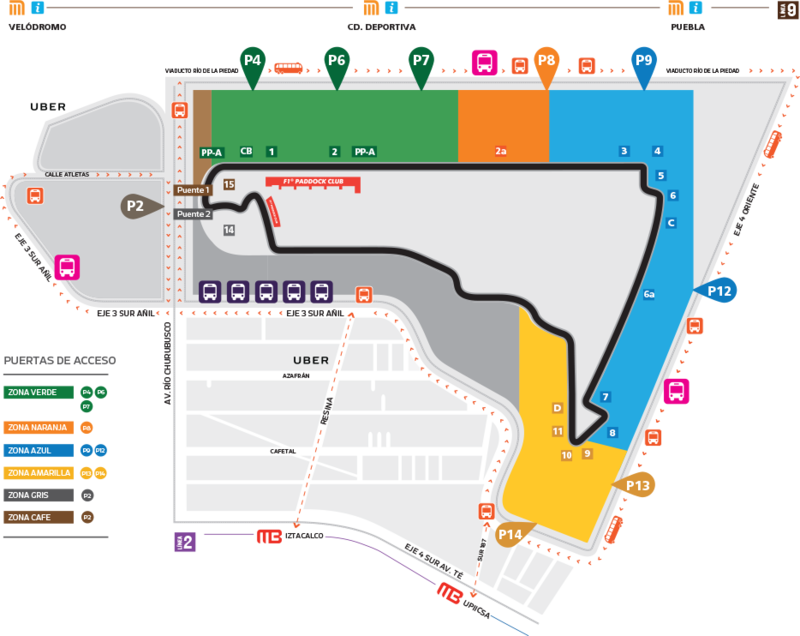 Click here to download an Autodromo Hermanos Rodriguez entrance map with more public transport information. Mexico City is well served by an extensive metro system, as well as red and white metrobuses, taxis, peseros (minibuses), light rail and trolley buses (electric buses). The metro can get incredibly packed during rush hour when the roads jam up, but trains are frequent and travel is very cheap. The metro runs from 5am – midnight on weekdays and starts slightly later in the morning at the weekends. 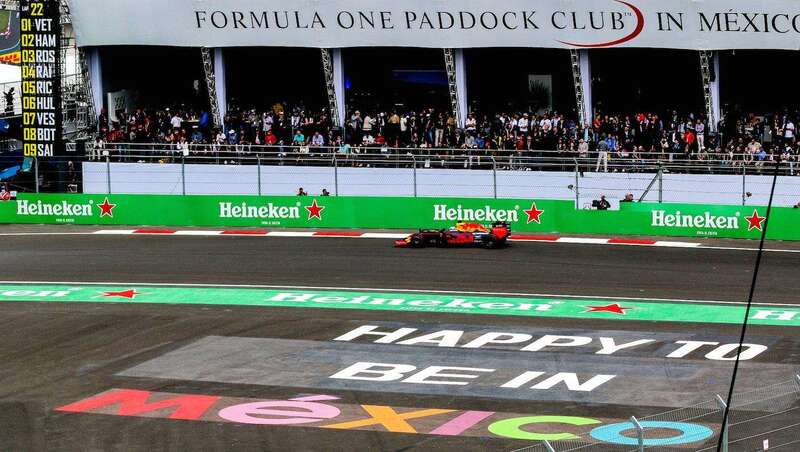 We don’t advise driving yourself in Mexico City (especially not to the track – there’s very limited parking.) The streets are chaotic and many of the city’s 3.5 million drivers are reckless. Traffic jams are the norm and it is virtually impossible to travel anywhere quickly by car within the city. As stated above, Uber now operates in Mexico City. Download the app and take advantage of competitive, flat fares and cashless transactions. Have you been to Autodromo Hermanos Rodriguez? Leave a comment below with your travel tips!